You can maintain your computer by built in applications of your operating system. But it requires some skills related to it. But if you don’t want to bother about those skills then here is solution for you. 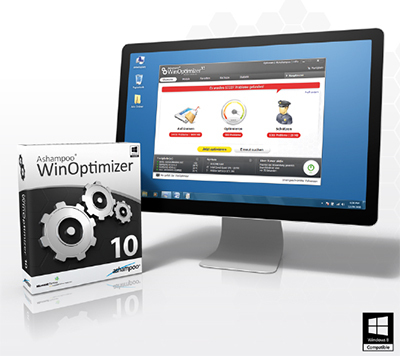 Ashampoo winOptimizer 10 can be helpful for you. Achieve and maintain peak performance.